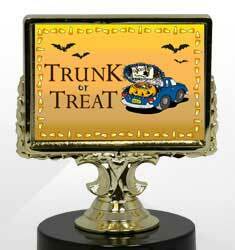 Hosting a Halloween party at your office or home this year? 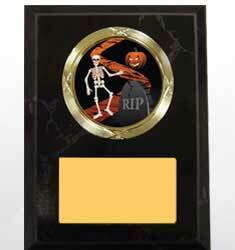 Reward your employees or guests for their best costumes with one of our Halloween awards. 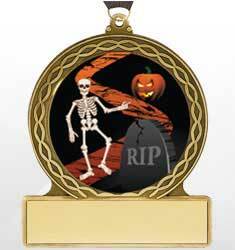 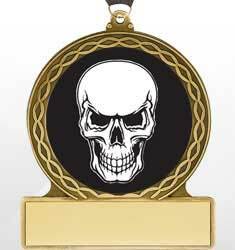 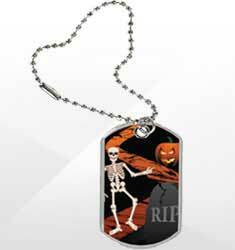 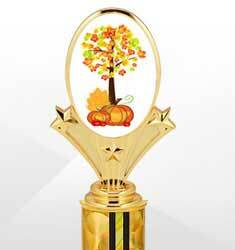 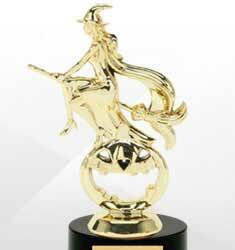 Choose from our scary and ghastly trophies, plaques, medals, tags and ribbons.